The Federal Government has banned the procurement and distribution of conference bags, T-shirts and other souvenirs at events such as Conferences and Seminars funded by Federal Ministries, Departments and Agencies (MDAs). This is contained in a statement made available to newsmen on Sunday in Abuja by the Director of Information, Federal Ministry of Finance, Mr Salisu Dambatta. It said President Buhari had approved the ban following recommendations by the Efficiency Unit. It said the Chief of Staff to the President, Alhaji Abba Kyari, had forwarded the directive to the Secretary to the Government of the Federation, the Head of the Civil Service of the Federation and the Ministers of Finance and Budget and National Planning, for implementation. According to the statement, the ban was in continuation of the on-going cost-cutting and efficiency drive in the utilisation of public funds by the present administration. 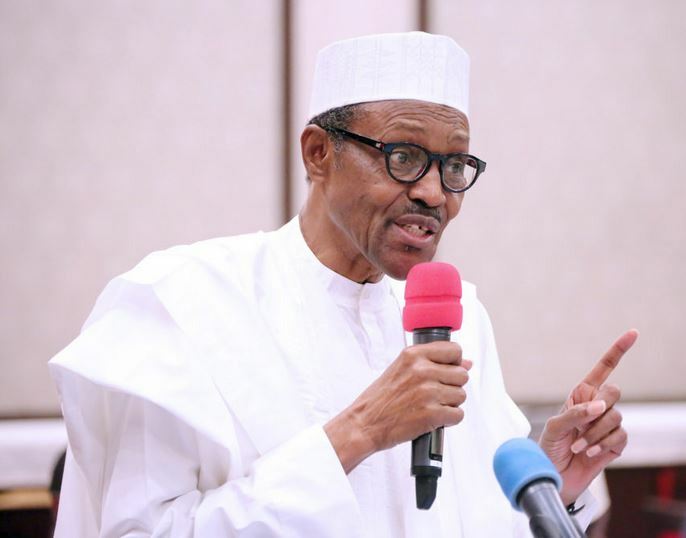 President Buhari had set up the Efficiency Unit to review all federal government’s overhead expenditure to reduce wastage, promote efficiency and ensure quantifiable savings for the country. The Minister of Finance, Head of Service of the Federation, Accountant-General of the Federation, Auditor-General of the Federation and Director, Budget Office of the Federation are members of the Unit. The Unit identified procurement as the area to begin the execution of its mandate of reducing overhead costs and wastage resources. The Efficiency unit had already recorded success in cutting government overhead cost in areas such as travels, welfare, honorarium, sitting allowance, training, adverts and publicity as well as refreshments. It had gone a step further to relocate some of federal government’s MDAs into recovered looted properties as ways to reduce overhead cost. “The directive which is a recognition of the fact that in a period of lean financial resources unnecessary expenditure on overheads such souvenirs are luxuries that the government must be eliminated. “This will enable release of funds for infrastructure and services such as health and education that would have direct positive impact on the well being of the citizenry and promote economic development. “The directive also contained specific guidelines that would reduce the cost of printing Invitation Cards, Programme of events, Brochures, Folders and Note Pads. “Among the guidelines are that they should be in black and white and limited to only one page and in the case of Brochures they should be streamlined to contain only essential information,” it said. Also, the statement said the printing of unnecessary publications and books of short shelf life which have no real value to the concerned public institutions or the citizens has also been banned. “MDAs were encouraged to save costs by uploading such publications on their websites which has the added benefit of wider visibility,” it said.